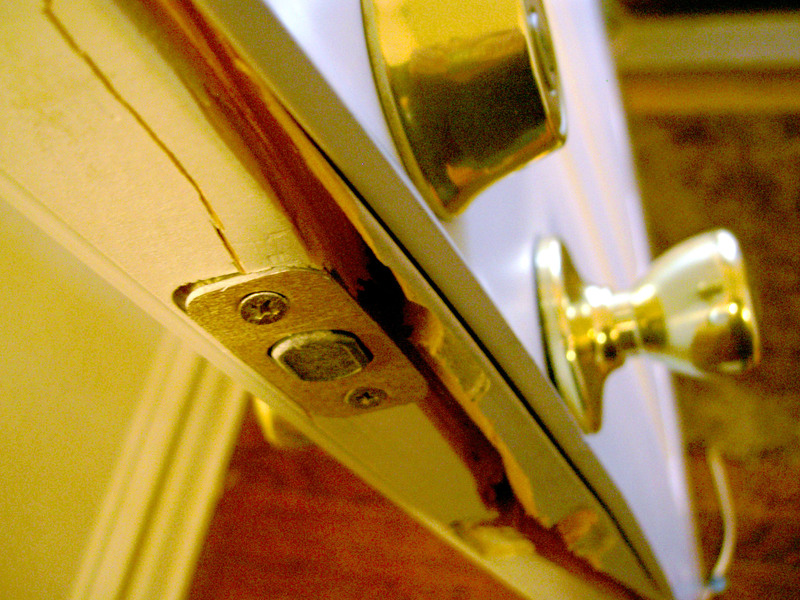 Door locks are a critical part of the security of your home. Although there is almost always a way around a lock, given enough time and the right tools, a good quality lock can slow down and even deter a criminal, or make them look for an easier way in elsewhere. Windows are still the weakest point in a house, but statistics show that criminals prefer targeting doors with cheap locks that they can just kick in. Here are some quick ways to make sure your doors are more secure as a first step toward better home security. First, reinforce your door hardware with longer screws. Most doors hinges and strike plates are mounted into the door frame with only 3/4″ screws. The quickest and most cost-effective way to reinforce your doorways is by replacing some or all of the screws at the hinges and strike plates into the wall with 3″ or even 4″ long wood screws (deck screws work well). This will anchor the hardware and door all the way into the wood studs on either side of the door and make it much harder to kick the door in. Door reinforcement kits take this a step further by adding long metal plates on the door jamb and over the hinges. If you already have enough clearance between the door and the jamb these install easily. The best option is the Door Armor Max for $70. All of your exterior doors should have deadbolt locks in addition to the standard handle locks. Most front doors have them, but side and back doors may not—and they are precisely the doors that are more likely to be attacked by a burglar. Installing new deadbolts is not hard, even in metal doors if you have a drill and the right size hole-saw. The deadbolt instructions will have a template showing where to drill the holes and how big to make them. Which Deadbolts Should You Buy? ANSI Grade 1 is the highest rating for residential deadbolts, which means the lock successfully resisted a higher level of prying, hammering and brute-force entry, than other residential-grade locks. Schlage ($25) or Kwikset ($45) have decent grade 1 locks, but avoid the cheaper Master Lock which is notoriously poor quality and easy to defeat. If you are willing to pay up to $80 there are heavier duty locks from both these reputable brands. But for most people a $50 grade 1 residential lock is probably all you should spend unless you plan on reinforcing the other vulnerable areas around your home. Spend your money there first. 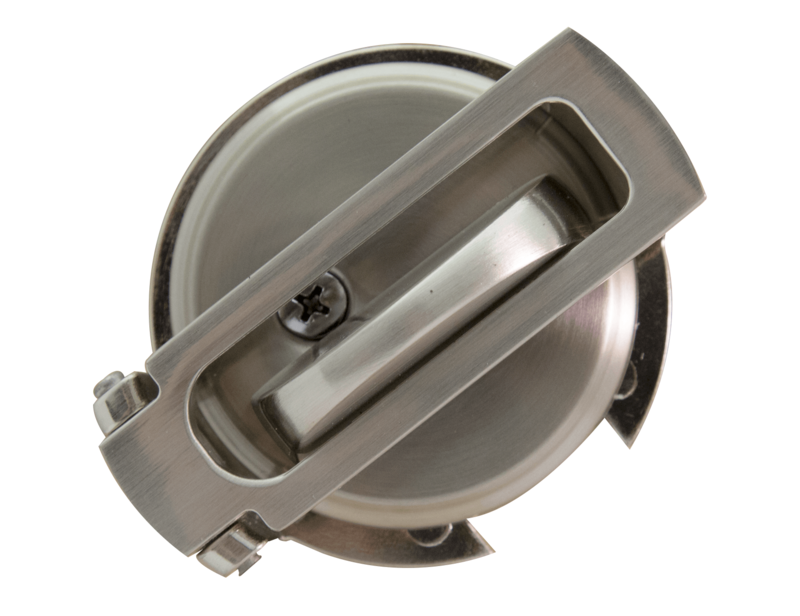 We have more lock and door reinforcement recommendations in our product list. In a shelter or safe room with reinforced concrete walls and ceiling the weakest link in your security is the lock on the door. If your hideaway is found this is what stands between you any threats on the outside, so it pays to get the best. The ASSA 6000 ($215 and up) has a double row of pins that make it virtually pick proof and it boasts hardened steel inserts so it cannot be easily drilled out. Hardened ball bearing at the ends of the screws also protect them from being drilled or tampered with from the outside. The slightly cheaper Medeco locks are also resistant to lock picking including from so-called “bump keys” but they lack some of the hardened features of the ASSA. 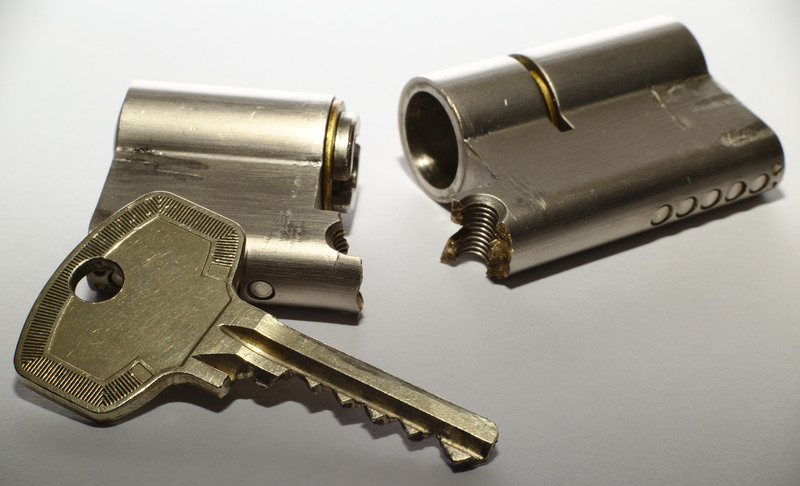 Bump keys are an easy way of lock picking using a special key (see above) and a soft hammer to bump it, jostling the tumblers in the lock to allow most standard keyed locks to open (with some practice). The more expensive locks we are recommending nearly all protect against this form of intrusion or make it harder. You can buy simple devices that mount on the inside and keep your deadbolt in the locked position so that no one can pick or open it from the outside (even with a spare key).